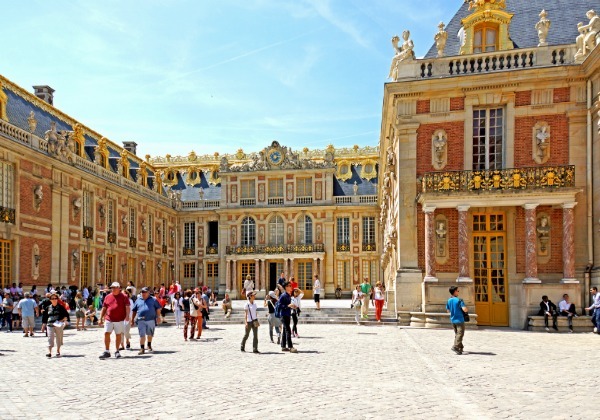 Enjoy a slice of royal life as you skip the lines and go on a VIP tour of the magnificent palace, extraordinary fountains and lush gardens that Louis XVI and Marie Antoinette once called home. 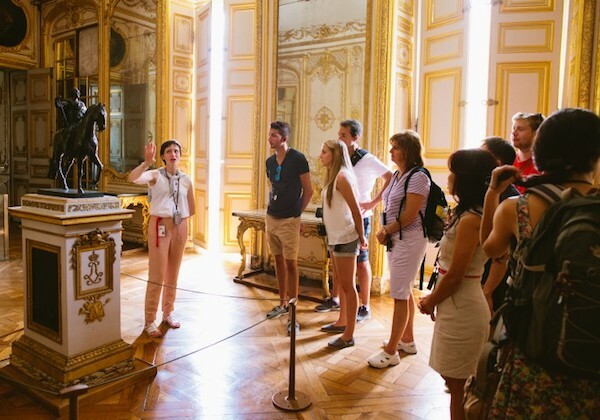 Be treated like royalty with this memorable family tour exploring the Palace of Versailles, as you walk in the footsteps of the Sun King and the queens and courtiers of days gone by. Be shown around like a royal on this VIP behind-the-scenes tour of the gardens and palace of Versailles. Travel outside Paris and you’ll see a completely different side to France. From the tranquil countryside of the country’s wine regions, to magnificent palaces and abbeys, there’s a whole lot to experience outside the French capital! Get a sense of how the upper crust of French society once lived, dined and danced at the Palace of Versailles and Palace of Fontainebleau. Done as separate day trips, each lets you walk in footsteps of French kings, queens and emperors, including Louis XIV, Marie Antoinette, and Napoleon Bonaparte. At Versailles, visit the famous Hall of Mirrors, where French royalty hosted balls and the Treaty of Versailles was signed. Take an extended day trip north to Normandy for a poignant tour of D-Day landing beaches, memorials and museums. Accompanied by an expert guide, you’ll gain insight into the fateful day that eventually led to the liberation of France in World War II. Stops on this unforgettable excursion typically include Omaha Beach, the Caen Memorial and Normandy American Cemetery. Also located in Normandy is the dreamy Mont Saint Michel Abbey. Perched upon its own island, the abbey looks likes it has been torn right out of the pages of a fairytale. Visit this UNESCO World Heritage Site on a day trip to learn about its fascinating history, admire views of the English Channel from high atop the abbey and explore the island’s maze of cobblestone streets and alleyways. Head to the stunning Champagne region to sample the King of Wines and get a taste of the French countryside. You’ll tour the cellars and vineyards of some of the world’s top champagne makers and find out how this special bubbly is made. Enjoy tasting sessions and the opportunity to explore beautiful French villages and towns along the way. Situated just outside of Paris, a full day of fun awaits you at Disneyland Paris. Ride thrilling roller coasters, meet Disney characters and enjoy attractions for all ages. Home to Disneyland Park and Walt Disney Studios, Disneyland Paris is France’s go-to family-friendly attraction. Whether you’re planning a trip to Paris for a few days or a few weeks, a day trip or excursion outside the City of Light is a good way to get a little more out of your holiday in France. Complement your Parisian adventure with day trips or excursions to some of the most renowned sites in France! 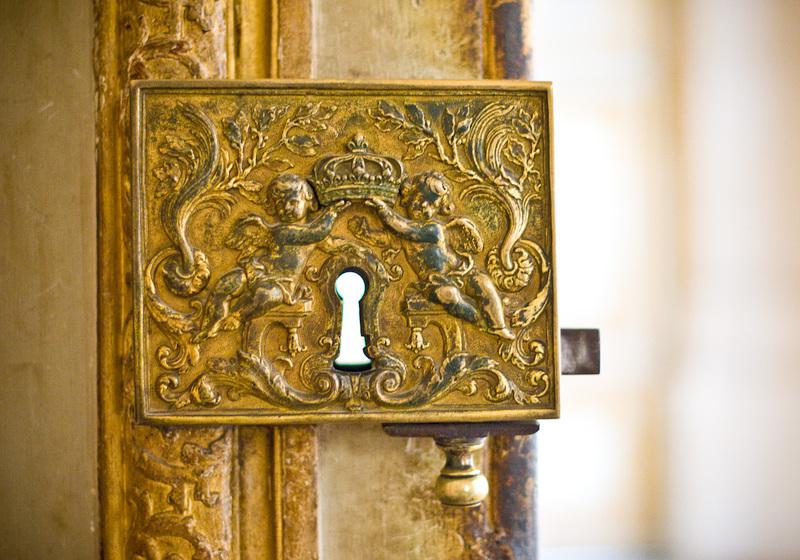 Discover glittering palaces and regal gardens fit for royalty in the Palace at Versailles and Fontainebleau.